Please Join the Justinian Children's Endowment Foundation and co-sponsor, windy City Pi Beta Phi Alumnae Club, for a night of food, drinks, casino games and charity. All proceeds will benefit the Justinian Children's Endowment Fund and Windy City Pi Beta Phi Alumnae Club benefiting the Literacy Fund at Pi Beta Phi Foundation, an organization which supports reading initiatives and literacy advocacy programs for children. We've planned a wonderful evening of cocktails and hors d'oeuvres, with plenty of Fun Casino Money as part of your ticket price, which may be exchanged for raffle tickets to win fabulous prizes! You will have a chance to win $10,000 in cash! Tables include craps, blackjack, roulette and poker! 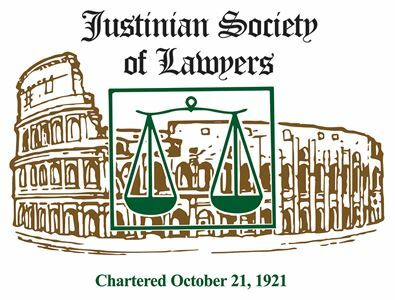 All proceeds benefit The Justinian Society of Lawyers Endowment Fund,a 501(c)(3) Non-Profit Organization. Contributions are tax deductible to the extent of the law.